This new book will be welcomed by econometricians and students of econometrics everywhere. 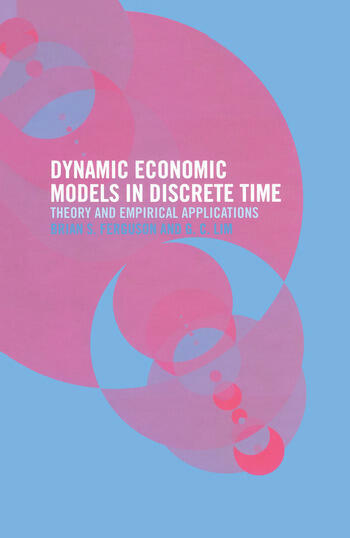 Introducing discrete time modelling techniques and bridging the gap between economics and econometric literature, this ambitious book is sure to be an invaluable resource for all those to whom the terms unit roots, cointegration and error correction forms, chaos theory and random walks are recognisable if not yet fully understood. Brian S. Ferguson is Associate Professor of Economics at the University of Guelph, Canada. G.C. Lim is Associate Professor of Economics at Melbourne University, Australia.